and back to Cats . . .
. . . Cats get Clicks! What is a Digital Marketing Consultant? Also known as Internet Marketing, it is someone who makes websites – web design and web development – and gets them up the Google rankings to ensure your business is noticed and your products are sold. 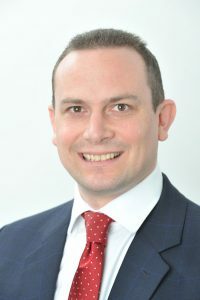 Based in Rickmansworth, near London, I have been making websites since 2001. I love the speed at which the industry has been changing and also the opportunities it gives to people who are setting up by themselves by leveling the playing field. I have made websites for local communities up to companies with $100m revenues and offer a full range of services, from website building to Search Engine Optimisation (SEO) and e-commerce to start your online journey. If you already have a web presence and would like an update, face lift or turbocharge, I can help you as well. 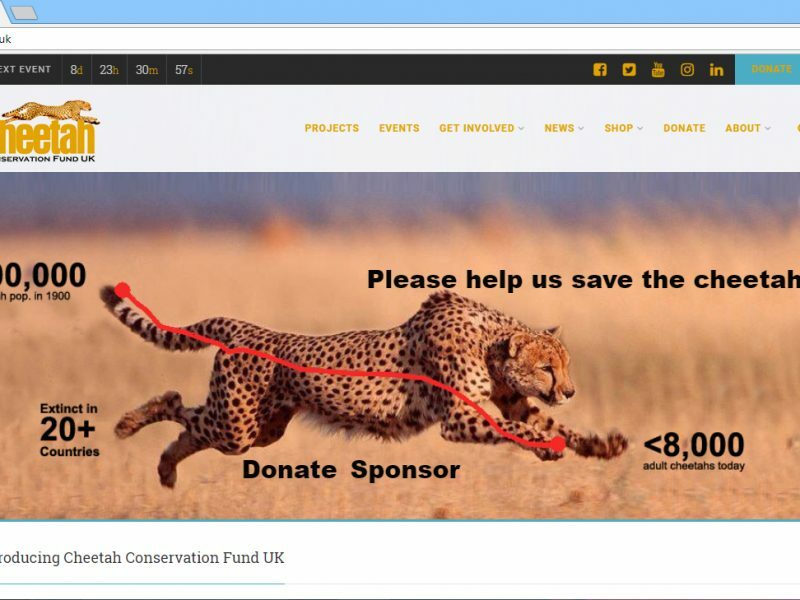 I love wildlife conservation in general and cheetahs in particular and am proud to have made websites and done Internet Marketing for Cheetah Conservation Fund UK and Daniell Cheetah Project, South Africa. This is the first stage to getting you out there, getting you noticed and allowing you to compete with the best. Once you have your website, you need Search Engine Optimisation to get it at the top of Google for your chosen search terms. Maybe the easiest way to make money. Sit there while the website takes orders and payments for you. Nothing catches the eye - and the Google search - like a good video or YouTube channel. You will probably need a logo, some smart graphics and maybe even leaflets. They say your list is your business. Set up your database and make it work for you. Once you have your database you can segment it and send out one off emails or auto-responders (a sequence of automatic emails). It's everywhere. You need it so that your customers can contact you via their method of choice (and for your Google ranking). Once your website is up, it doesn't stop there. SEO always needs to be tweaked, Google's rules change, posts and pages need to be added. 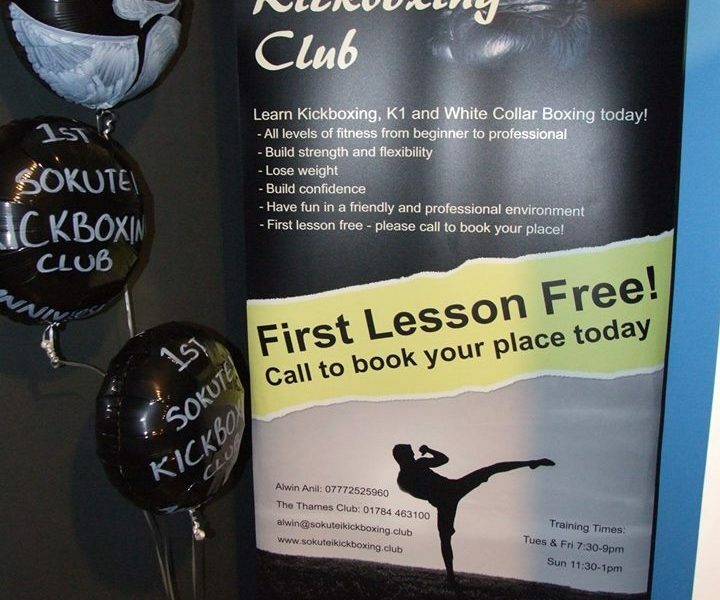 Sokutei Kickboxing Club is a martials arts club run by former World Kickboxing Champion Alwin Anil. When he opened his dojo, I designed his pop-up stand which was displayed in the entrance of the The Thames Club Sports Centre. I also designed flyers and and banners which were used at football matches.